The probe against Tambor stood since two women presented separate accusations of harassment. Jeffrey Tambor at The Beverly Hilton Hotel on Sep. 16, 2017 in Beverly Hills, California. “Transparent” actor Jeffrey Tambor will not be back for the fifth season web series, an Amazon spokesperson confirmed to NBC News, following the conclusion of an internal investigation into the Emmy-award winning actor, who faced two sexual harassment accusations. “We are taking definitive action to ensure our workplace respects the safety and dignity of every individual, and are taking steps to heal as a family,” "Transparent" co-creator Jill Soloway added in a statement to The Hollywood Reporter. Amazon did not disclose any other information about the departure. 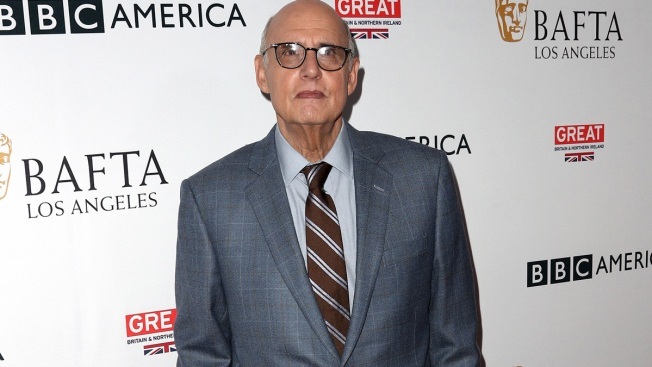 The investigation into Tambor launched after former show assistant Van Bernes and guest actress Trace Lysette separately accused Tambor of harassment. In a statement to E! News, Tambor apologized, denied the allegations and said he has "never been a predator." Tambor’s return to “Transparent” had been on thin ice since November, when he said in a statement obtained by NBC News that, "given the politicized atmosphere that seems to have afflicted our set, I don’t see how I can return to 'Transparent.'" Amazon’s “Transparent” would not be the first streaming show to move forward without its lead actor amid sexual misconduct accusations. Netflix dropped “House of Cards” star Kevin Spacey following allegations of harassment and assault. Spacey apologized for his behavior after the initial claim but did not address further accusations.